Richmond combines stylish curves with modern manufacturing techniques to create this classic collection. 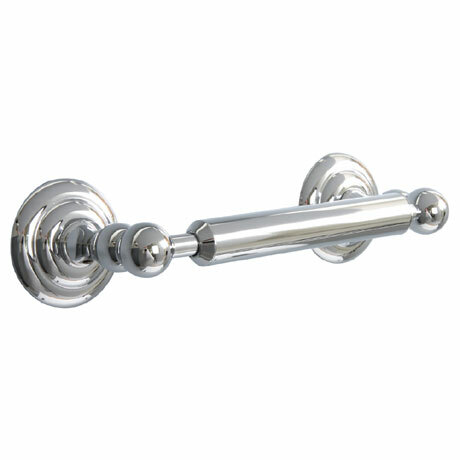 This double post toilet roll holder is crafted from solid brass and beautifully finished in durable chrome. Features Miller's full-fix 'anti twist' system which prevents the accessory from turning when fitted.